Corn is one of those Summer vegetables I just cant get enough of. 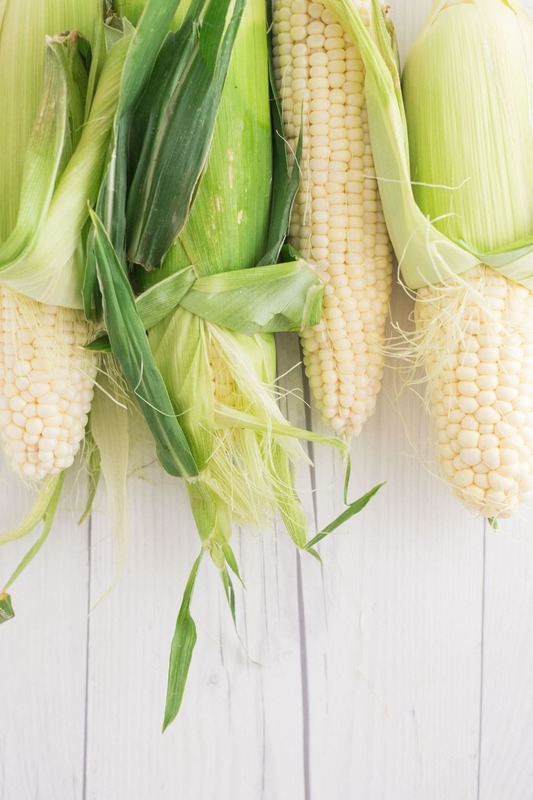 I love corn on the cob from the grill – it tastes so sweet and it’s crunch is pure bliss. What better way to eat corn, well besides off the cob, than in a hearty, creamy corn chowder? 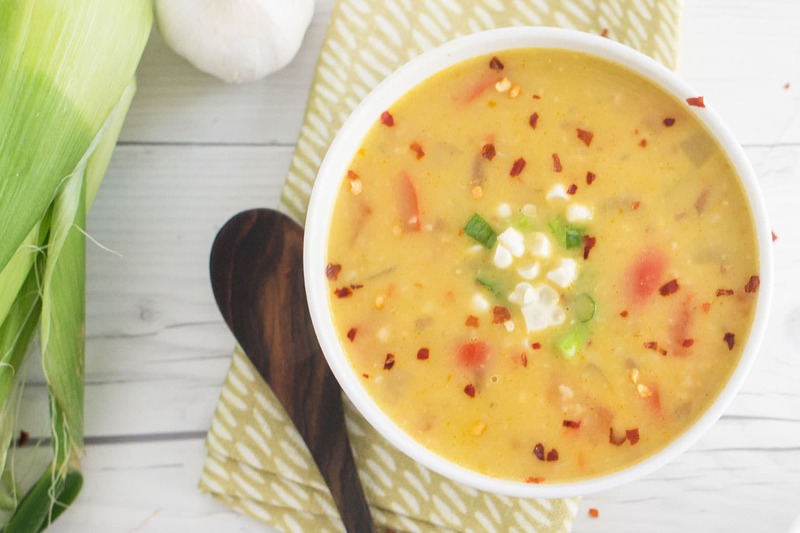 This vegan corn chowder recipe is so good you won’t even believe it’s vegan. That’s my kind of recipe right there! 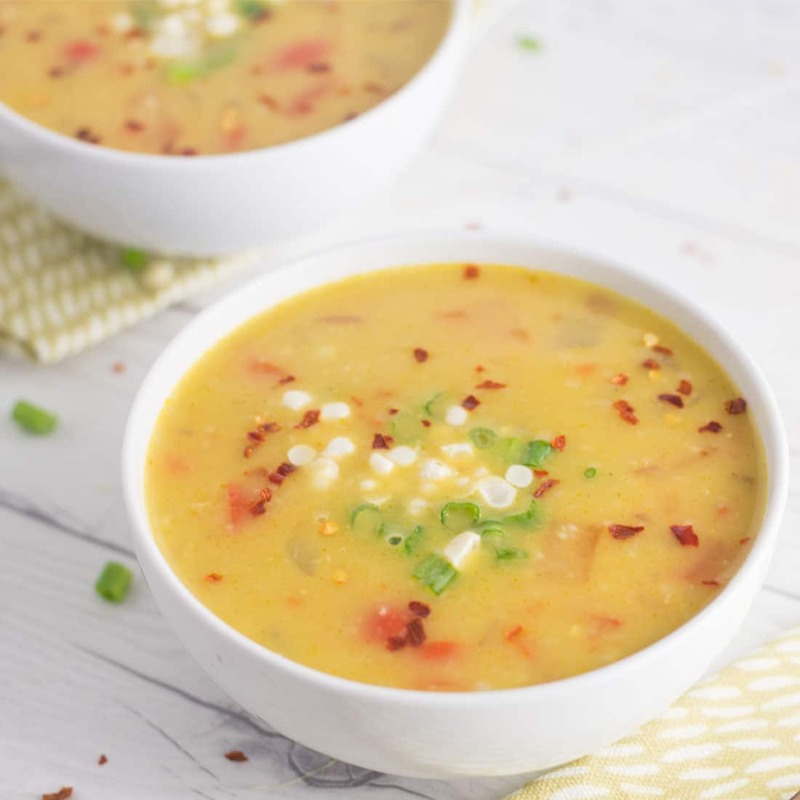 What I love about this corn chowder is how easy it is to whip up and how healthy it is. 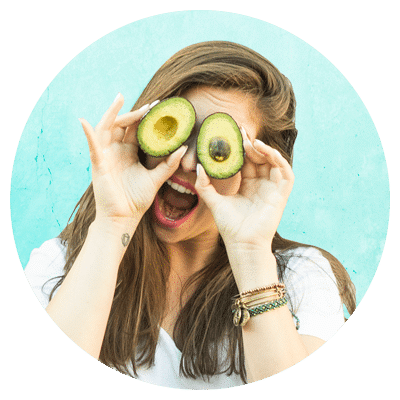 I love easy recipes in the Summer because I love being able to enjoy the sunshine after work rather than in the kitchen cooking all night. With this soup recipe, I can make a big batch and have left overs for days. Don’t let the adjective “creamy” fool you either! This chowder recipe gets it’s creaminess from coconut milk so you get that hearty creamy deliciousness from healthy plant based fats. 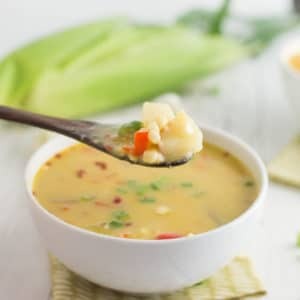 Vegan corn chowder for the win! With nearly 1 month left of Summer, I’m squeezing all the seasonal produce I can in my recipes before I say goodbye ’til next year. I love Summer; it’s my favorite season and the produce is amazing. However, I can’t disregard all the other season’s fruits and vegetables. I get so giddy inside thinking about Autumn recipes. I’m also guilty of hopping on the pumpkin loving band wagon where I want pumpkin in everything. There I said it! Now before I get ahead of myself in full pumpkin mode, let’s continue with this amazing corn chowder recipe! 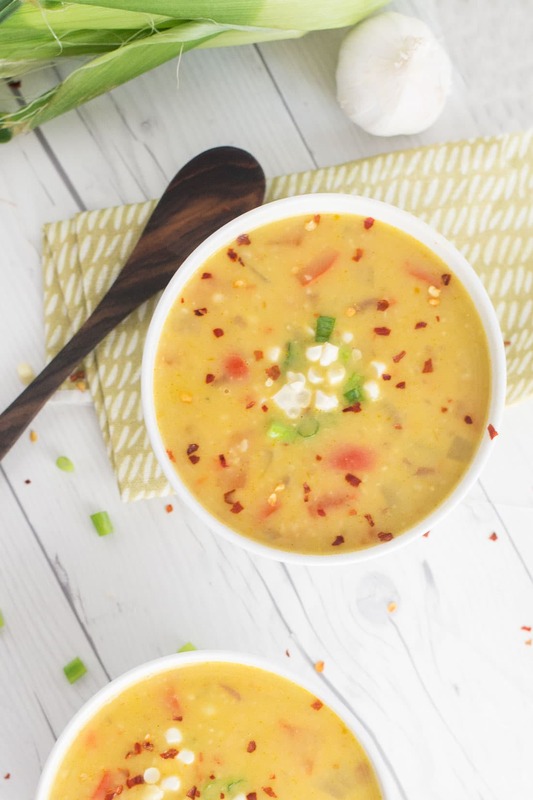 This creamy corn chowder recipe is not only healthy and easy to make, but perfect for Summer dinners. Fresh corn, red potatoes, and red peppers make this plant based meal so delicious. Add garlic, onion, and bell pepper. Cook until garlic is fragrant and onions are translucent. Add vegetable broth, corn kernels, potatoes, and seasonings to pot. Bring chowder to a boil then reduce heat and simmer until potatoes are cooked. You can check by sticking a fork through the potato. 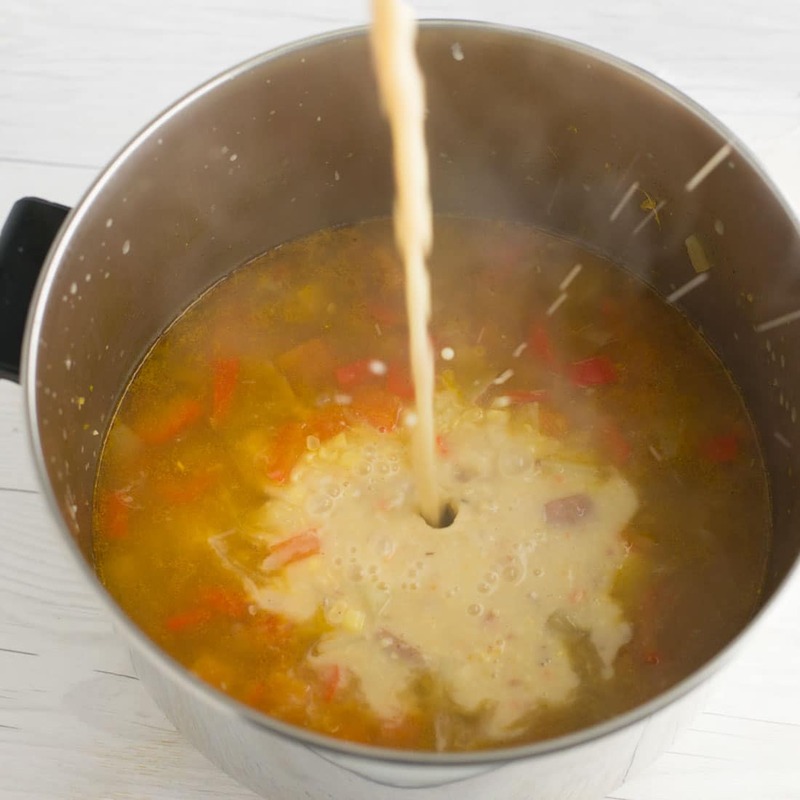 If you like your chowder more soup-like, add more vegetable broth or water. This soup would be paired great with some bread or vegan biscuits. 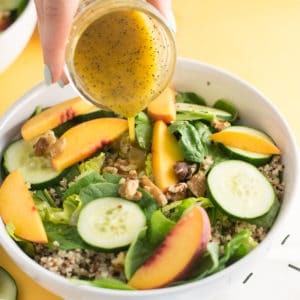 😉 I would also love to experiment making this recipe in the crockpot so if you give that a try I would love to hear how it turned out! 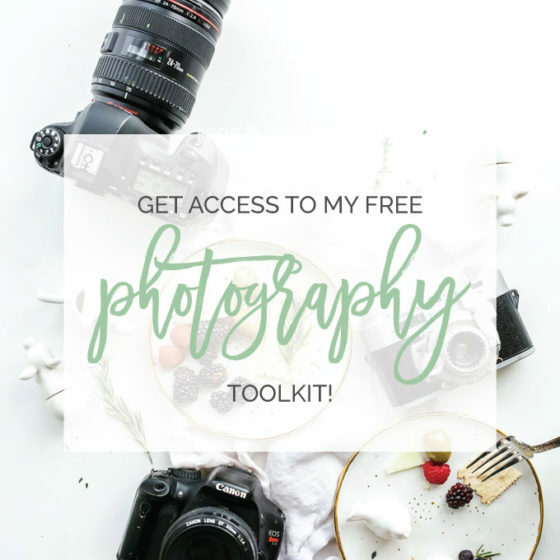 Just write in the comments below. If you make this vegan corn chowder recipe, snap a pic and give me a shout out on Instagram @themindfulavocado or #mindfulavocado. Happy Summer friends! Oooh, with the weather cooling down I’d love to check out this soup recipe as a warm reminder of the summer. Yes! I’m a huge fan of soup in the warmer months. 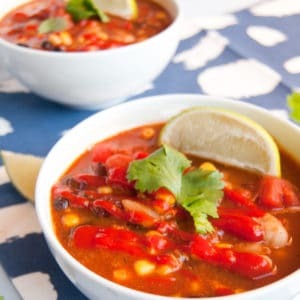 What a delicious looking soup! It’s not corn season, do you think I can use frozen corn? Yes I don’t see why not! Although I think fresh sweet corn makes this recipe a lot tastier!